We have our own sources of very good price for the paper core and plastic core which are used in thermal paper slitting industry and ttr slitting industry. 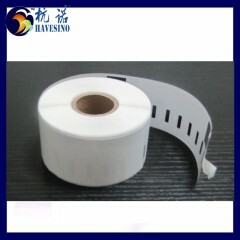 We also can provide thermal paper jumbo roll, barcode ribbon jumbo roll,polyester satin jumbo roll,nylon taffeta jumbo roll and so on. 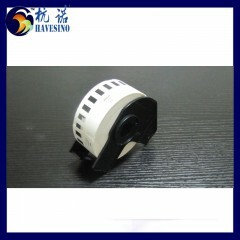 Meanwhile,we also supply the Dymo Labels and Brother printer labels,we ensure the good quality and very good price, welcome your enquiry at any time.